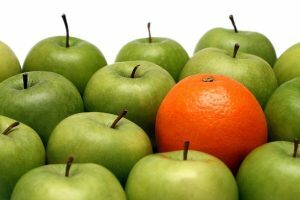 Wouldn’t you want your company to be the orange in barrel full of apples? In that barrel full of apples, you the orange will catch the eye of the customer. Strong branding is an essential to any size business. Moreover, imperative for the small businesses, who aim is to demonstrate that their product or business will exceed expectations of customers; comparative to the national brand.